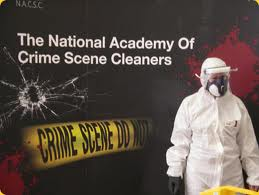 The National Academy of Crime Scene Cleaners is an academy association made up of professional firms involved in the business of cleaning of crime scenes and other hazardous sites such as verminous properties, pest control and sharps and needle clearances. 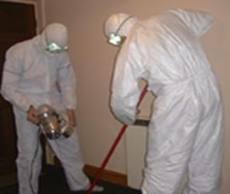 For a firm to offer crime scene cleaning and clearance services, it has to have the necessary training, skills and tools to execute the job effectively. Cleaning and or clearing of crime scene demands more skills and experience than the average cleaner. Do you require a professional crime scene clearance? A crime scene clearance professional should have the necessary experience to work with relevant law enforcement organizations. They should also have the skills and resources needed to thoroughly clean and clear the scene and restore it to its original condition. The aim of the crime scene cleaner is to offer valued professional services to help reduce the trauma experienced by the victims of the crime by doing all it can to remove all traces of the ugly incident. 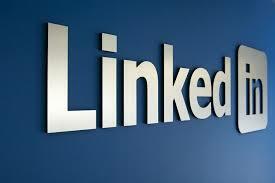 Do you need a company that is qualified? In recognition of the important service provided by crime scene cleaners, the National Academy of Crime Scene Cleaners offers specialized training to firms involved in the industry. Member firms are given specialized training by professional NACSC staff. Our crime scene cleaning and clearance service is available in many areas of Northern England including all areas in Yorkshire, Humberside, Manchester and Greater Manchester. What training do we have to undergo? The training includes provision of a specialized cleaning kit designed for cleaning crime scenes and hazardous sites. We are trained in the safe removal of blood, bacteria and other bodily fluids, we are also trained in the use of chemicals. As an association of high standards the National Academy of Crime Scene Cleaners ensures that all its members are professionals who have what is required to offer a first class service. Experiencing a crime is not a pleasant experience. It is also traumatic when the victim of the crime is a close friend or relative. Cleaning up after such incidents can be an emotionally tasking experience. Do not subject yourself to the trauma; simply leave it to the experts. Hire the services of a professional crime scene cleaning firm to help you handle the situation. To ensure you get professional quality services, be sure that the firm is a recognized member of the National Academy of Crime Scene Cleaners such as Phoenix House Clearances. NACSC ensures that its members meet the legal requirement and adhere to acceptable work ethics.